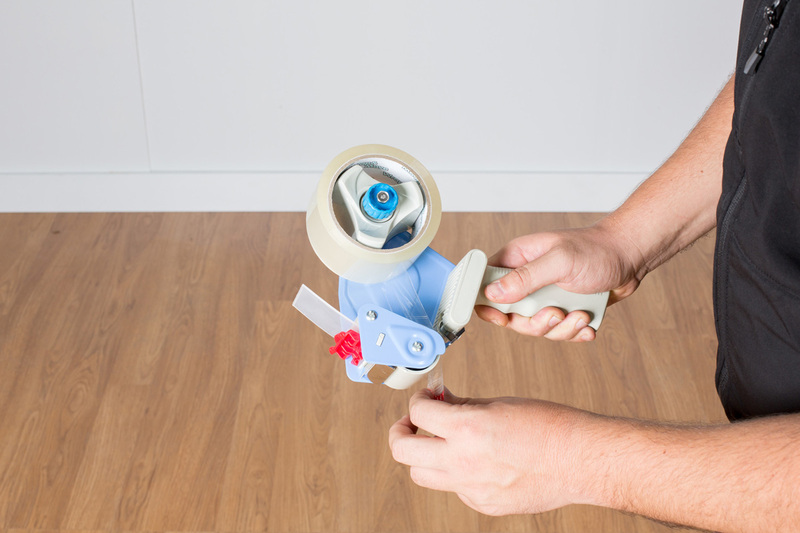 Learn how to install a tape roll into a tape dispenser for quick and fast taping. 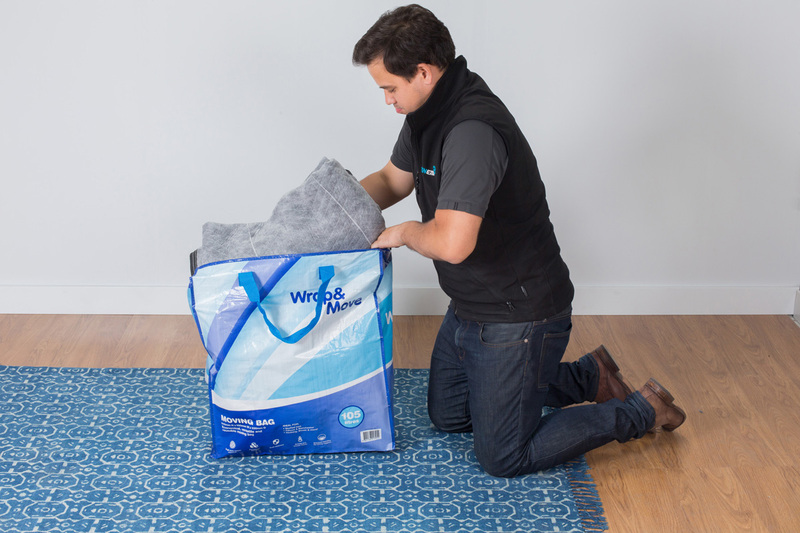 Learn how to use a Wrap & Move Moving Bag to safely transport and store your linen. 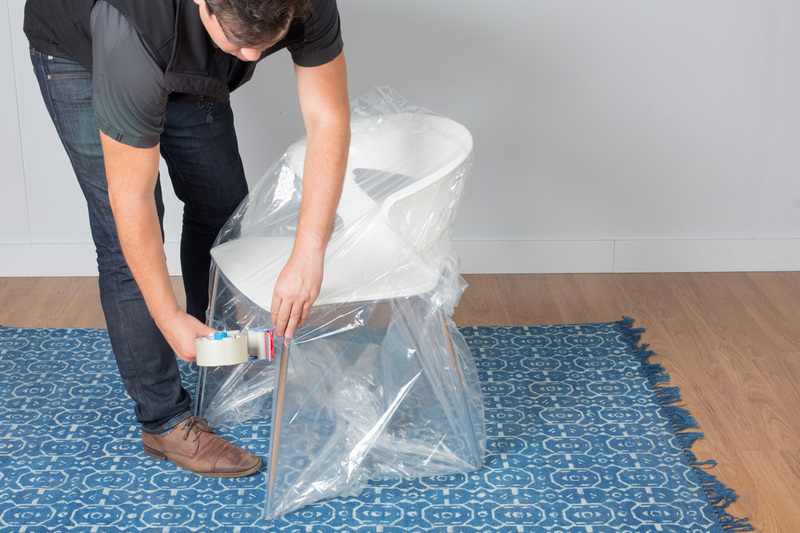 Protect your furniture from getting dirty, dusty, wet or damaged with our easy-to-use covers. 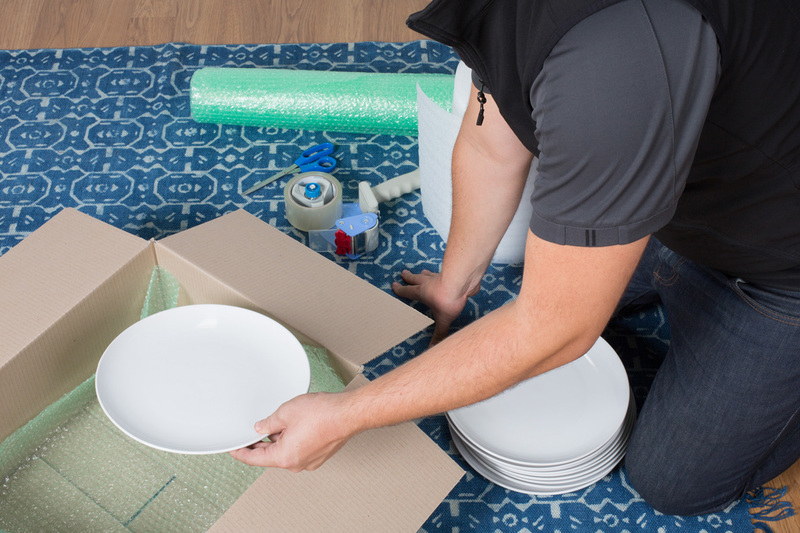 Learn how to pack and protect your dinner plates with the Wrap & Move range. 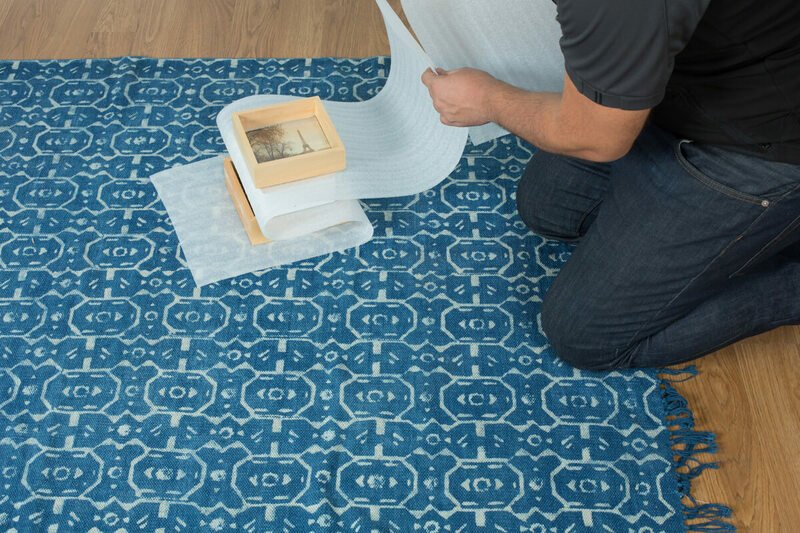 Take a look at our step-by-step guide on how to protect and pack picture frames.